with all the power of social media. 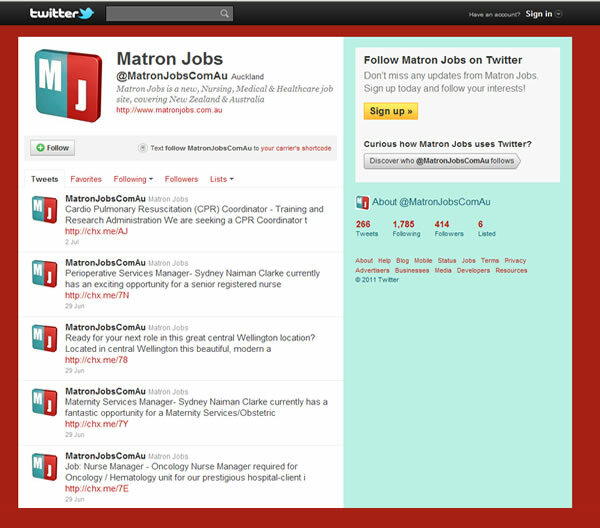 display your latest vacancies on Facebook and Twitter. Harness the power of social media for your recruitment business! Chifeeds uses your RSS feed or Blog to direct your job posts to Twitter and Facebook by auto-generating a message that includes your chosen vacancy details or post. Attract the attention of your fans and followers on Facebook and Twitter. Create better visibility, forge new connections and build long term relationships with a constant stream of new vacancies or posts, relevant to your target audience. 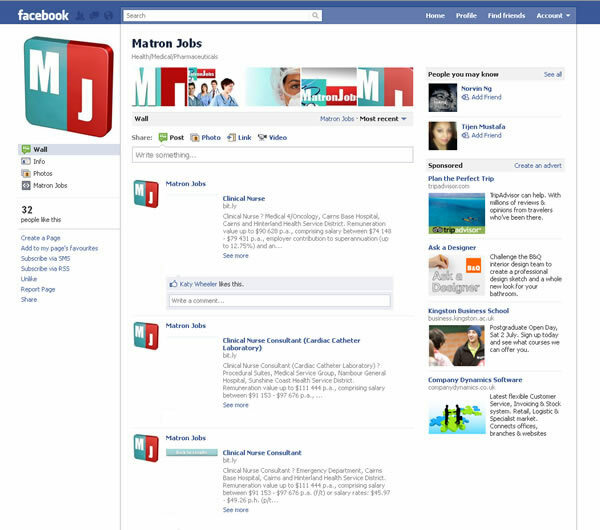 An easy to use and free service, simply sign up or use your facebook login.